Pharmaceutical plants take all the necessary steps to keep their facilities up to ISO standards. This includes controlling the hazards linked with flammable solvents, preventing cross-contamination and ensuring worker safety. Do you really need an industrial vacuum cleaner or will a shop-style vacuum do the trick? 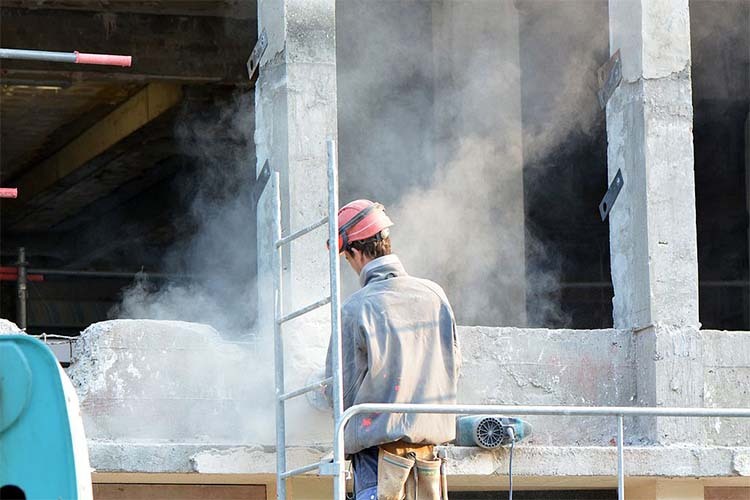 On September 23, OSHA’s silica dust standard became enforceable but only for the construction industry. The first 30 days (Table 1 approach) featured light enforcement, where agents focused on helping employers to fully and properly implement all the controls. OSHA’s spring regulatory agenda of 2017 lacked one thing, the combustible dust standard that had been in the works since 2009. The reasons for abandoning, according to OSHA was resource constraints and the rise of other priorities. Combustible Dust Standards: Which Ones Must You Follow? 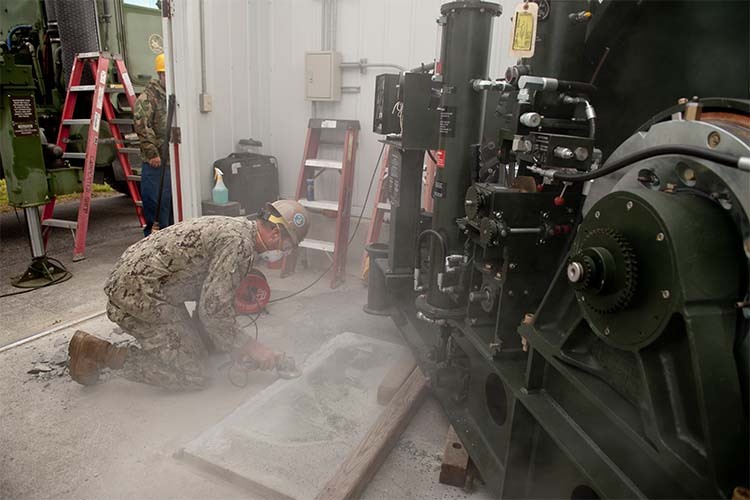 What does last year’s move by OSHA of removing the combustible dust standard from its regulatory agenda means for facilities that deal with combustible dust? What standards must you follow to stay compliant with all the instructions in your industry?